Back in 2009, Warner Bros announced they were developing a film based on the Suicide Squad, a comic book team of super villains who agree to carry out dangerous black ops missions in exchange for commuted prison sentences. David Ayer later signed on to write and direct the film. The team consists of Deadshot (Will Smith) along with Harley Quinn (Margot Robbie), Rick Flag (Joel Kinnaman), Boomerang (Jai Courtney), El Diablo (Jay Hernandez), and Killer Croc (Adewale Akinnuoye-Agbaje). Ben Affleck is set to make a cameo appear as the Batman, while Jared Leto will play the Joker, taking over for Heath Ledger. In order to prepare for the role, Leto spent a lot of time in isolation listening to 1920s gospel music and reading literature on shamanism. While filming, Leto never once broke character and Will Smith has stated that he never even met the real Leto. A Wonder Woman movie has been in development since the 1990s with rumored stars including Sandra Bullock, Angelina Jolie, Beyoncé Knowles, Rachel Bilson, Megan Fox, Eliza Dushku, and Catherine Zeta-Jones. It was later announced that Gal Gadot had signed a three picture deal (including a solo Wonder Woman film and both Justice League movies) and that Patty Jenkins had been hired to direct. Chris Pine was also cast as love interest Steve Trevor and on November 14, 2015 actor Saïd Taghmaoui posted photos online of himself and Chris Pine on set. However Warner Bros quickly took down the photos. In 2014, Warner Bros. announced that Zack Snyder would be directing both parts of DC’s ensemble Justice League film. Concept art has confirmed Superman, Batman, Wonder Woman, Aquaman, Cyborg and the Flash as the official lineup, however writer Geoff Johns has hinted that a Green Lantern or possibly even the whole Green Lantern Corps might still appear in the movie. Snyder has also explained that the film will explore the origins of Doomsday after his initial appearance in Batman v Superman: Dawn of Justice and on March 7, 2016 it was announced that J.K. Simmons had been cast as Commissioner Gordon (although he’ll always be J. Jonah Jameson to us). 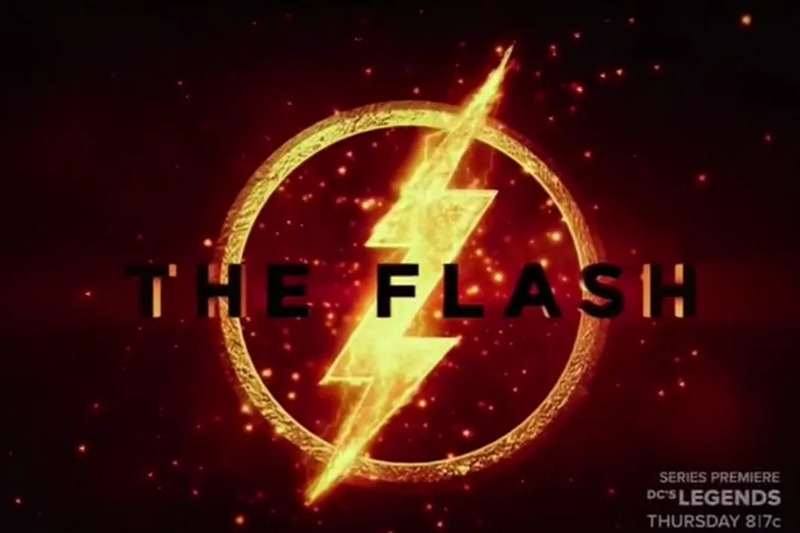 In October 2014, Warner Bros. announced The Flash (set for release in 2018) would star Ezra Miller (not Grant Gustin) as The Flash/Barry Allen. Miller is also set to appear in Batman v Superman as well as both Justice League films. Greg Berlanti (co-creator of The CW series) was originally set to write and direct, but his involvement in the film is unknown right now. In 2014, Warner Bros announced that Jason Momoa would be starring in their Aquaman film scheduled for release in 2018 (personally we’re still holding out hope for Vinny Chase). Warner Bros later hired James Wan to direct the film and screenwriters Will Beall and Kurt Johnstad were tabbed to pen two separate screenplays. Basically, the was project developed on dual tracks which means that two scripts competing scripts were written and only one would be chosen. However, Warner Bros later announced they had canned both scripts and hired writer David Leslie Johnson instead. On September 3, 2014, Dwayne Johnson confirmed his casting as Black Adam (aka Captain Marvel aka Shazam), but New Line Cinema began developing a standalone Shazam film in the early 2000s. That’s right, when they started making this movie, Dwayne Johnson was still called The Rock. After the success of The Dark Knight, the project was retooled to give it a darker tone and screenwriter Darren Lemke (Jack the Giant Slayer and Turbo) was eventually hired to write the script. 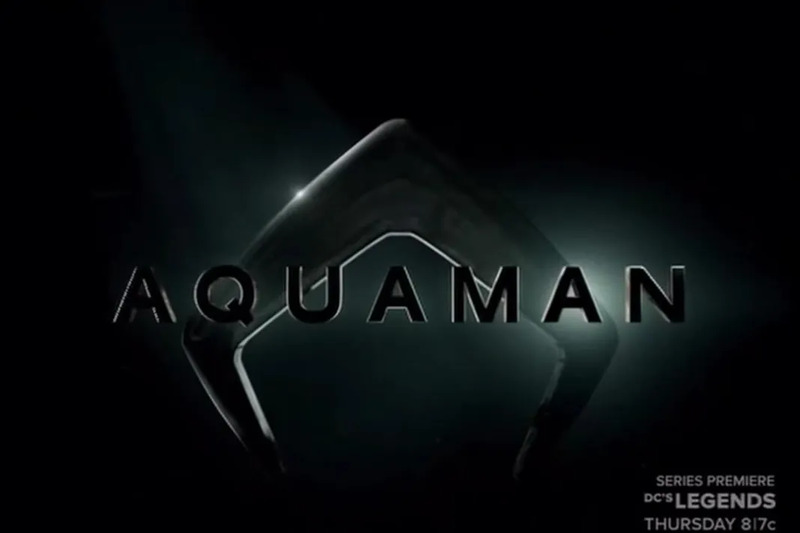 In an interview with Entertainment Weekly, producer Toby Emmerich noted that the film will have a unique style within the DC cinematic universe: more light hearted tone than the other films, but with real stakes and an anti-hero version of the film’s main protagonist. 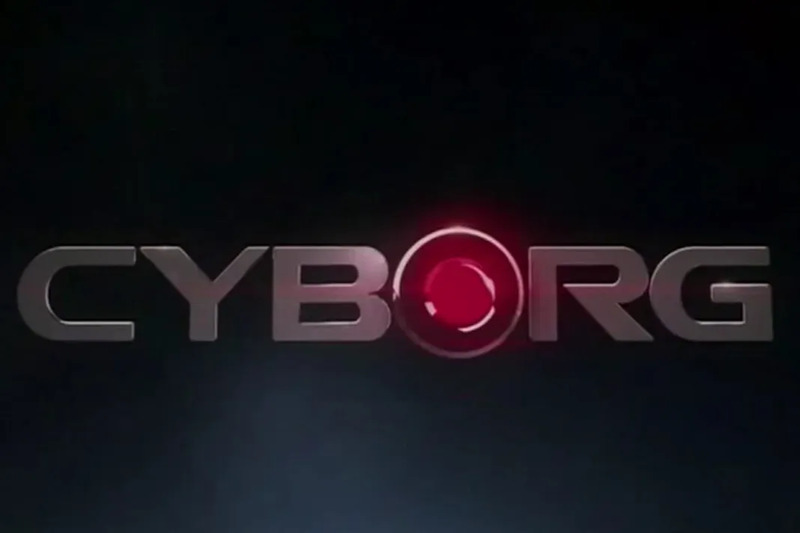 In 2014, Warner Bros announced their standalone Cyborg film which is set to release in 2020. Some might be most familiar with the character from his stint on the Teen Titans animated series, however fans will get to know him very well before then. In addition to appearing in both Justice League films, Victor Stone/Cyborg (played by Ray Fisher) is set to make his debut in Batman v Superman: Dawn of Justice. The original Green Lantern film starring Ryan Reynolds was a bigger flop than X-Men Origins: Wolverine also starring Ryan Reynolds. Warner Bros will have a chance to right its wrongs in 2020. 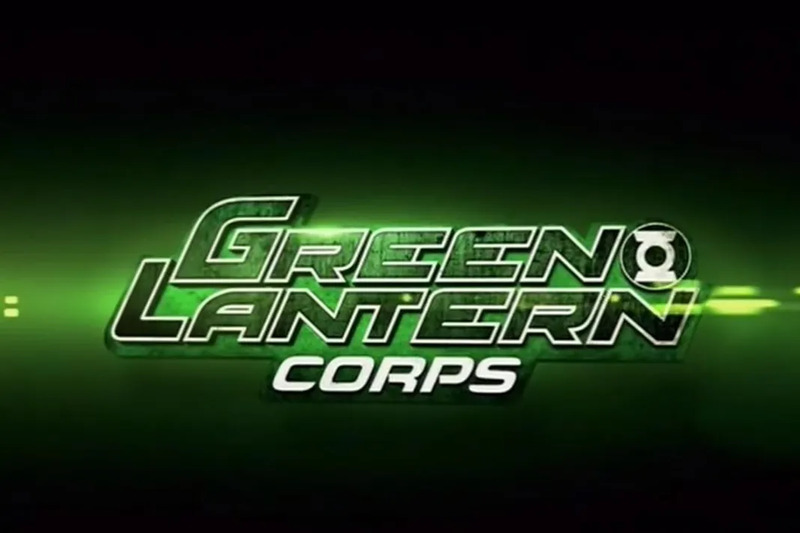 At the moment, Tyrese Gibson is in talks to appear in the film as the John Stewart version of the Green Lantern. The movie is rumored to star both John Stewart and Hal Jordan as the main characters and Jordan is even rumored to appear in Justice League Part Two. Warner Bros has also planned a standalone Batman film scheduled for release sometimes between 2016 and 2020 and they plan on doubling down on their newest star. In addition to starring as the Batman, Ben Affleck is also in talks to direct and co-write the screenplay along with Geoff Johns.